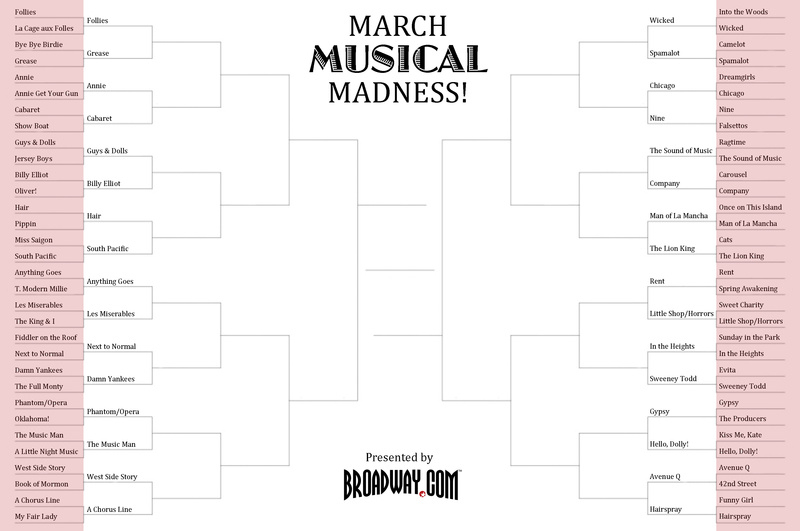 Broadway.com’s March Musical Madness is in full swing, and from what we can tell on Facebook and Twitter, fans are going nuts as their favorite musicals duke it out for a shot at the finals. Did your picks make it through to Round Two? 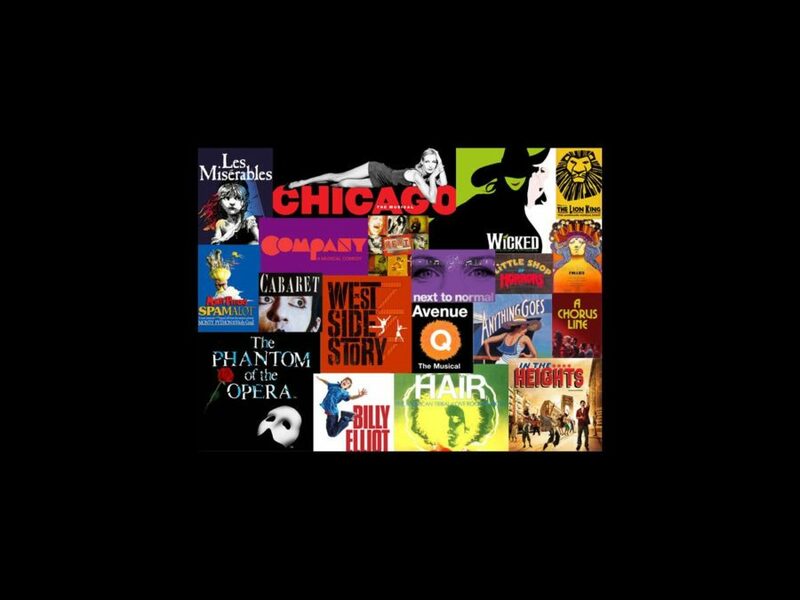 Now that Round One has officially ended, we’re left with 32 fabulous contenders, all vying for the title of All-Time Best Broadway Musical. Check out the updated bracket for the latest match-ups! Voting is on for Round Two, and there are some battles that we guarantee will break your heart. Check back on Monday, March 25 for Round Three!